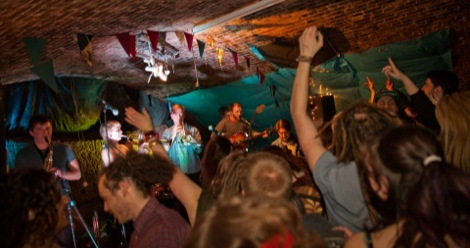 With Fiesta Bombarda announcing Ibibio Sound Machine for their January festival at the Anglican Cathedral, Getintothis’ Luke Chandley has the scoop. 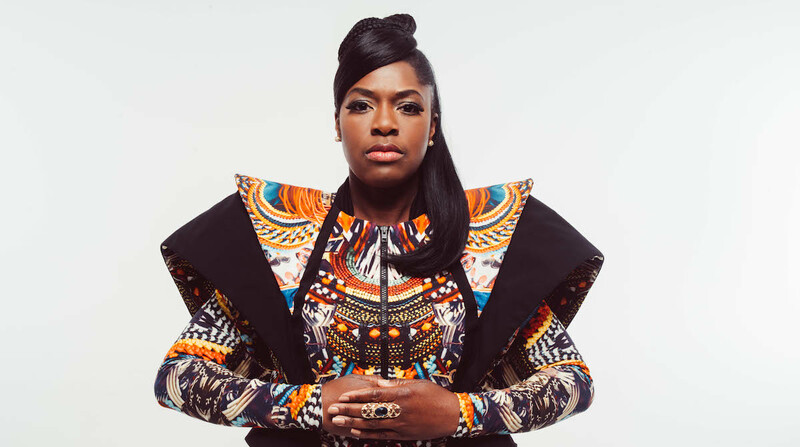 Ibibio Sound Machine will bring their mix of exciting, African-inspired music back to Liverpool for what proves to be an excellent start to 2017 at Fiesta Bombarda’s January festival at the Anglican Cathedral. The band, who come from London and are fronted by Nigerian-British singer Eno Williams, will be brought to the carnival event with the help of Africa Oye, with the annual summer extravaganza teaming up with the Bombarda team. Fiesta Bombarda, which kicks off on January 27, promises to be a rhythm-filled dedication to Africa and takes place in the stunning surroundings of the Anglican Cathedral. Take a look at the Fiesta Bombarda Facebook page for more information. Fiesta Bombarda takes place at the Anglican Cathedral on January 27.